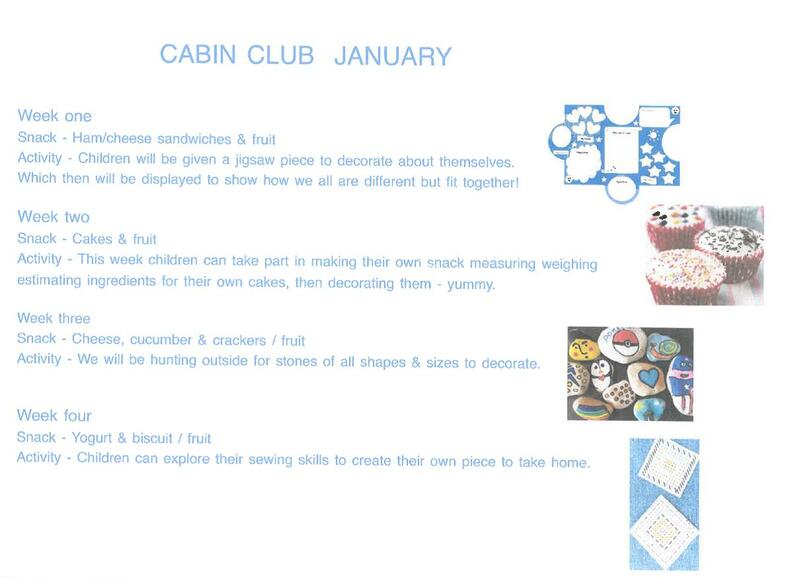 We are in the process of rebranding our Breakfast and After School Club – we would like to introduce you to ‘The Cabin Club’. We will be issuing further information in due course. If anyone would like to make a booking please see either Lisa or the school office. "I just wanted to drop you a line to say thank you to all who have been involved in setting up the breakfast club and after school club. I have been really impressed with the sessions and my child has loved the experience. I am sure it will be a big positive for prospective parents considering the school, I know the lack of wrap around care was a concern to me when we were making the decision as "working parents". So, thank you once again."